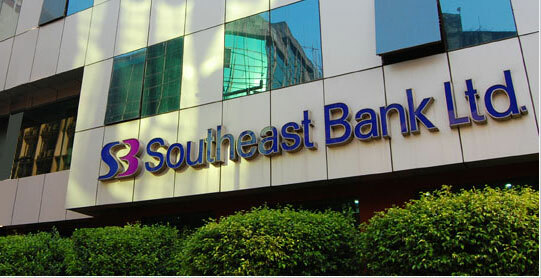 Southeast Bank Limited, one of the leading commercial banks in banking sector,is now expanding day by day with its goodwill. Southeast Bank Limited has been published a job circular Sales Executive 2015. They are more concern for attaining employee satisfaction by giving them proper environment to work with other members. Working opportunities at this bank can be an excellent scope of developing skill to become competent. Now we shall focus on Southeast Bank Limited Job Circular 2015 for the offered post of Sales Executive. Status of the employment: Contractual. Age limit: Maximum 30 years. For the experienced candidate age over 30 years will be accepted. This is strongly recommended in the Southeast Bank Limited Job Circular 2015 post. Education: Applicants must have to complete their graduation degree. Required skill: Sound knowledge on MS office package especially on MS word and MS excel. A sealed envelope by mentioning the name of the position on the top of the envelope.